Some students join us knowing exactly what their dream future is, but most Sixth Formers use their time in V6 Sixth Form to explore their options, develop their own unique strengths, discover what they want to do with their lives and determine what positive impact they want to have on the world. 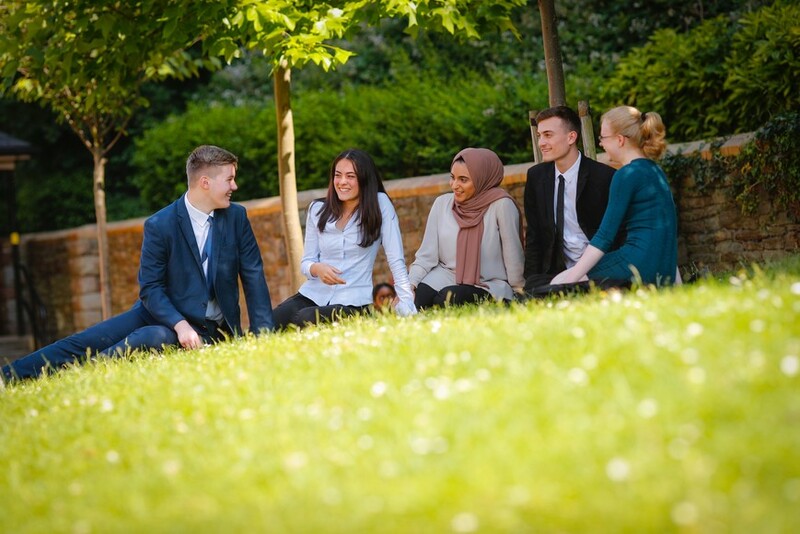 Whether you know exactly who you want to be, or perhaps you are still curious and exploring your options, V6 Sixth Form will provide you with personalised advice and guidance to enable you to make informed choices that open doors to future opportunities. We are proud of our alumni who have gone on to a myriad of exciting post-18 destinations. Success comes in many shapes and forms and our focus is on helping you to achieve your ambitions. 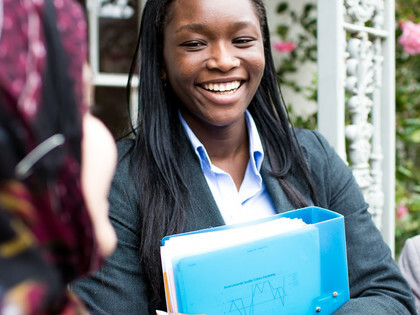 CGS Sixth Form, now V6, has an unrivalled record for supporting students through competitive post-18 applications. 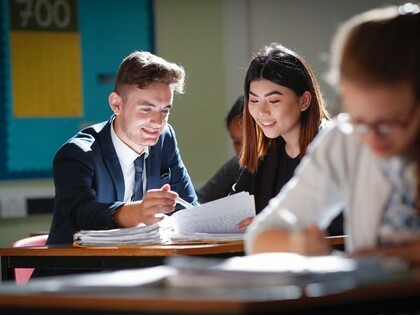 The most recent Sutton Trust ‘Degrees of Success’ Report into higher education destinations of individual schools, placed CGS Sixth Form, now V6, in the national top ten of non-selective state schools for the proportion of students taking up places at the universities of Oxford and Cambridge.